It all starts with nutraceuticals. We define them as applying pharmaceutical standards in the use of botanical extracts. We identify specific phyto-actives within the botanical that have proven clinical efficacy for therapeutic results. They are then uniquely encapsuled and protected by a soy liposome to provide extraordinary results to detox blemishes, remove wrinkles, dull skin, refine fine lines while rehydrating and recharging your skin with a youthful, healthy glow. Read on below. 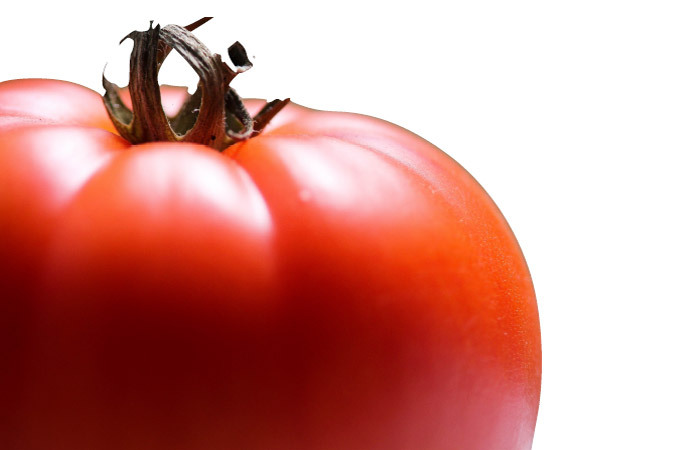 from tomatoes contains antioxidants to prevent the formation of harmful free radicals. 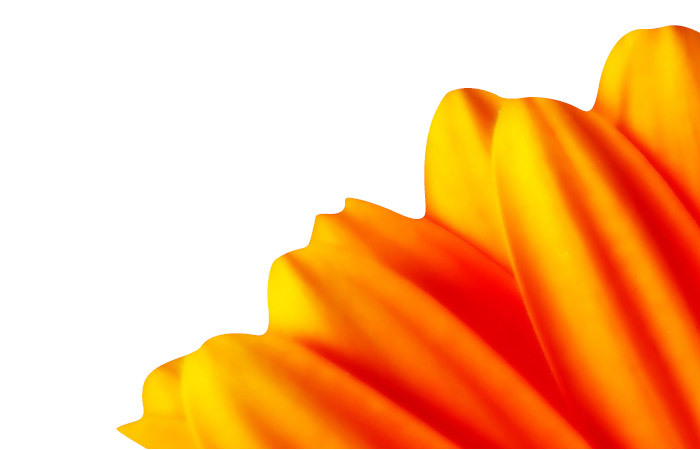 from marigolds can help improve the hydration and elasticity of skin. 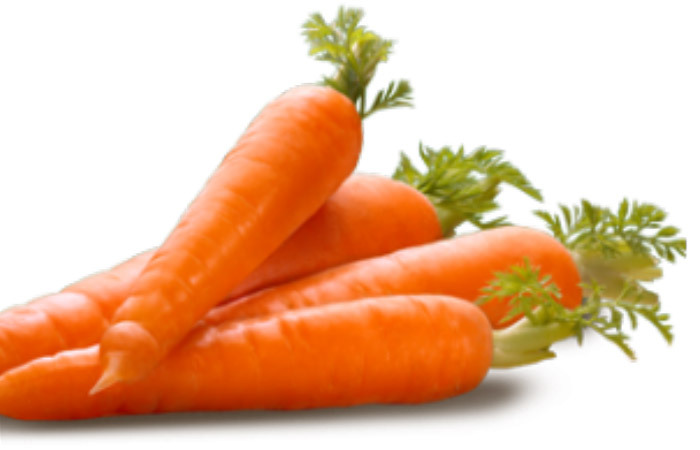 from carrots gives skin a golden radiance making it look younger and healthier. 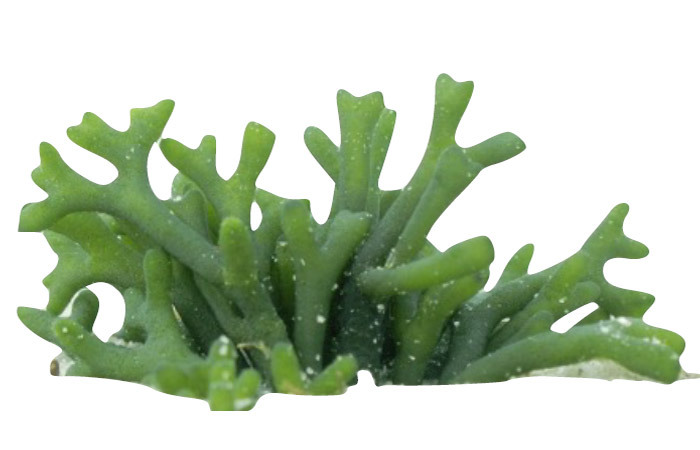 from sea algae helps reduce wrinkles, lighten age spots and improve skin microtexture. 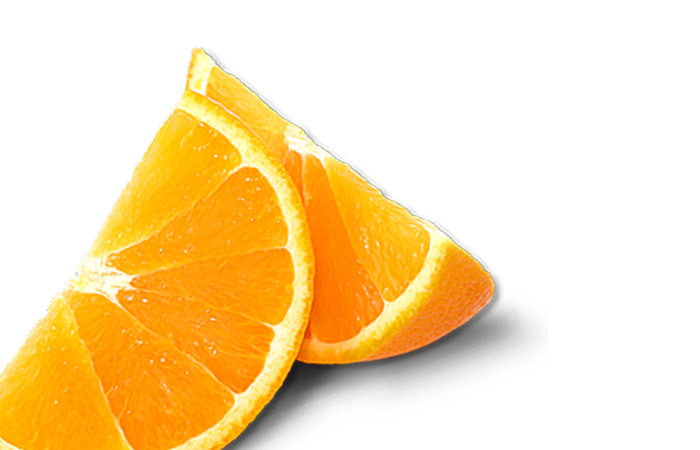 from oranges helps promote collogen production for firmer skin while protecting skin cells. is an enzyme produced naturally to neutralizes free radicals, and energize cells for healthy skin. 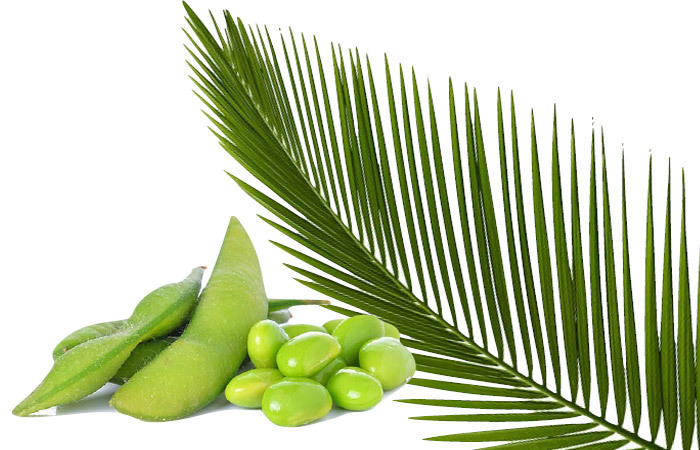 Essential body nutrients from soy and palm. 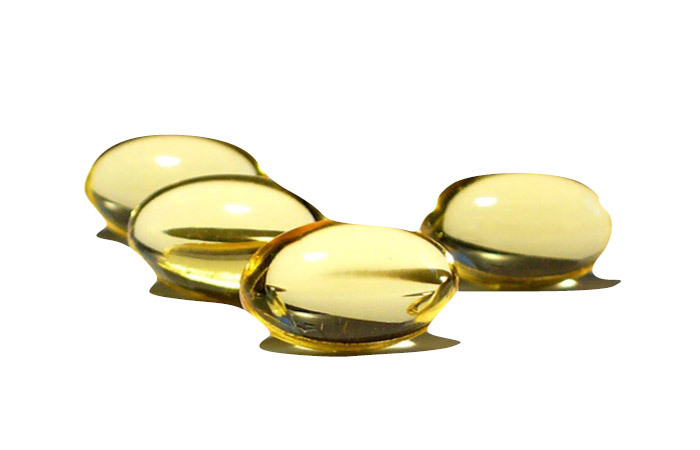 50 times more powerful than Vitamin E alone. 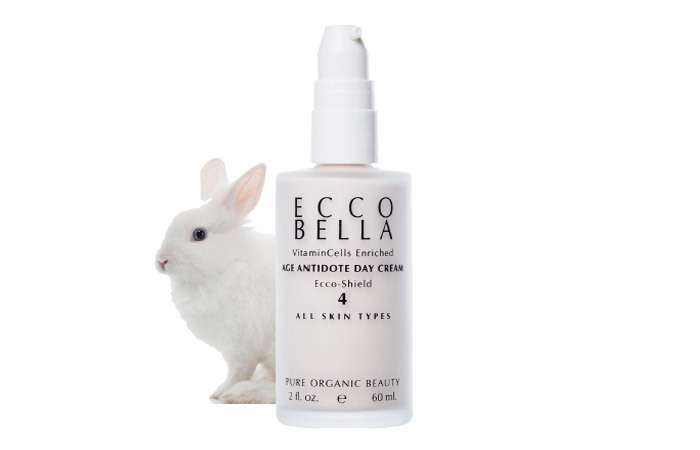 All EB VitaminCells skin care products are never tested on our animal friends.